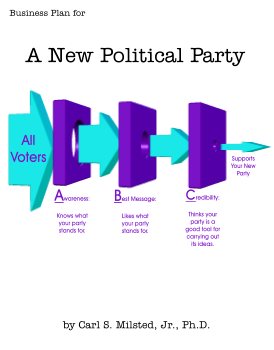 With 4 dimensions to play with, I can just keep going and going when it comes to dreaming up potential political parties. And I will. But first, I’m going to take a break and port the rest of the manual from the quiz2d site to here. Stay tuned (as of 6/2016).